Spring has finally arrived, and despite the chill that still seems to be lingering in the air, we couldn’t be more excited!! 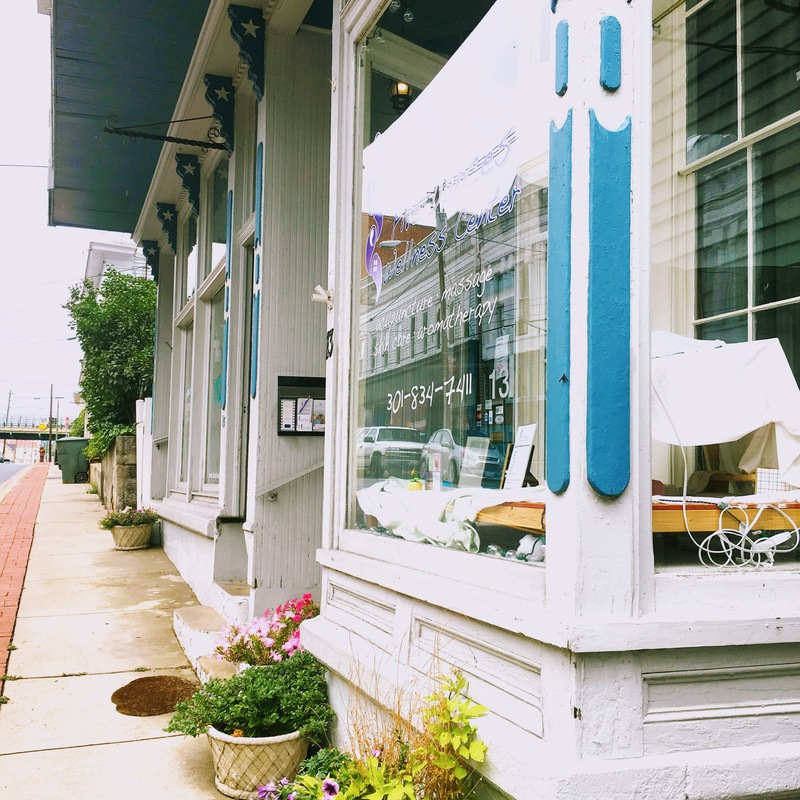 Those who have been anxious to get out of the house can finally step outside into downtown Brunswick to enjoy the sun and all that the community has to offer. For those of you who have been itching to try something new, look no further! We’ve done the research for you and found quite a few things for you to do on your day off. Head over to Beans in the Belfry! One of the town’s favorite food spots will be offering an afternoon tea! Now you may be asking…where do I sign up? A tea for two (or three or four or however many more!) can be reserved by calling Beans in the Belfry at least a day before you plan to attend. 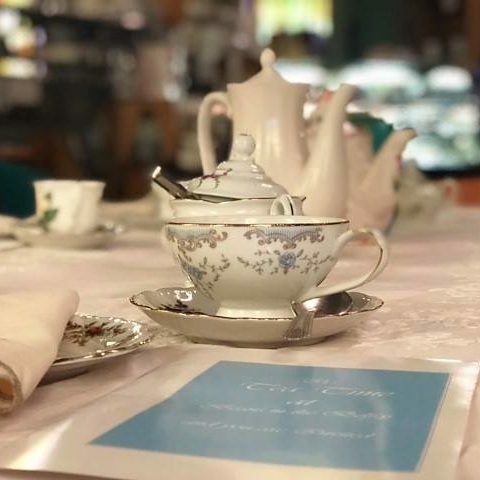 Guests will be served on vintage china and have an assortment of teas, sandwiches, and pastries to pick from. How fancy! 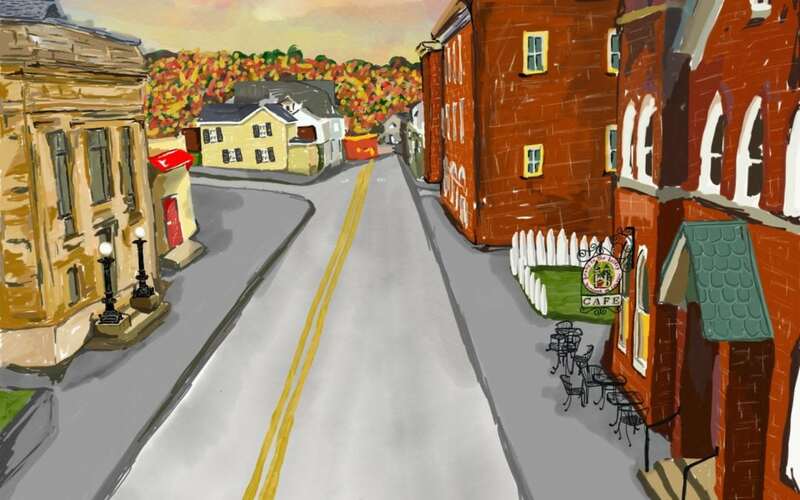 Sign up as a volunteer for Brunswick Main Streets Spring Clean! The big clean will be held on Brunswick’s Small City Saturday (April 13th). Registration begins at 9AM in Square Corner Park and cleanup will be held between 10AM – 12PM. The early morning wake-up will be worth it!! Not only will you get to give back to Brunswick, but you will also be provided with a free continental breakfast! Volunteers will also be provided with needed equipment, but feel free to bring your own! Those wanting to sign up early can do so by visiting the link below. Hope to see you there! Want to spice up your home with some new furniture for the spring and summer season? 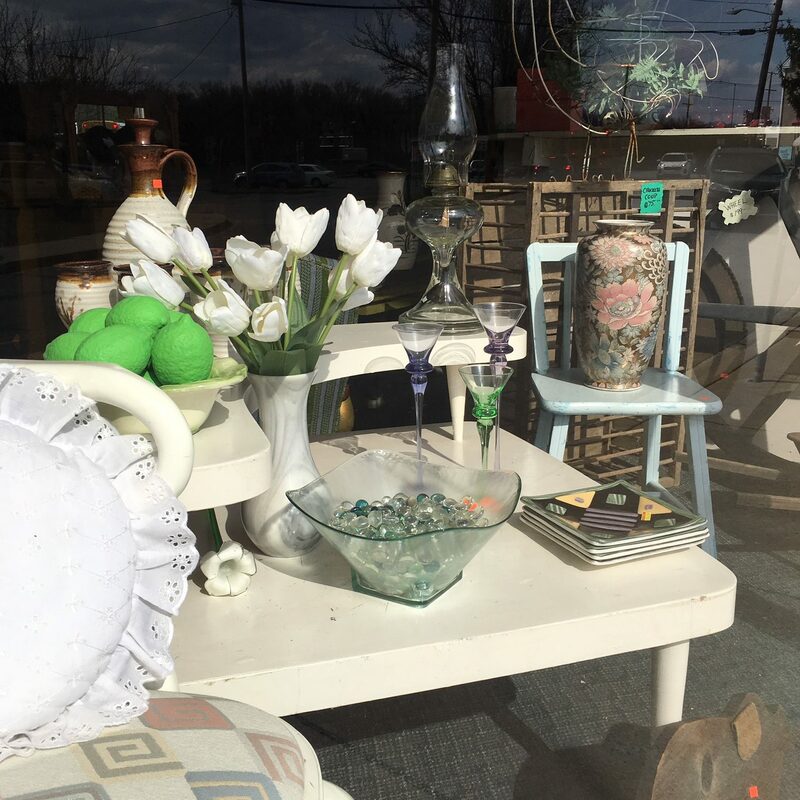 Head over to Antiques N Ole Stuff to take advantage of their 40% off storewide sale! Yes, 40% off STOREWIDE!! Antiques N Ole Stuff is making room for new merchandise and is offering this super discount for the first weekend of every month. 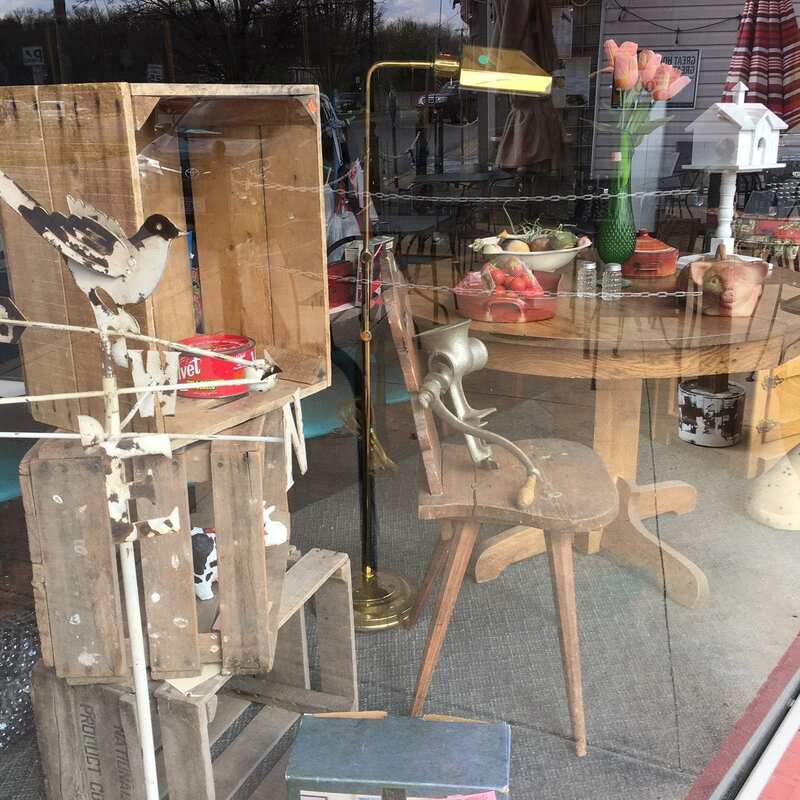 Be sure to stop by and load up on goodies for your home! Just need a breath of fresh air? Take a hike or get out your bike! 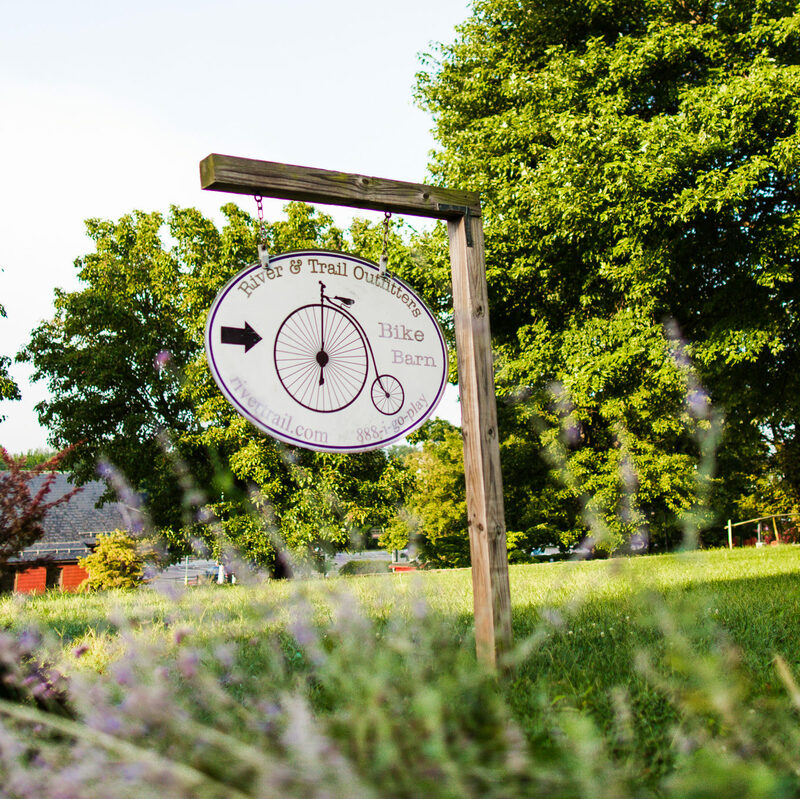 Go for a ride, run, or walk on one of the many trails in Brunswick! There is no better way to make the most out of a sunny day than taking a stroll with friends, family, or your four-legged friend. 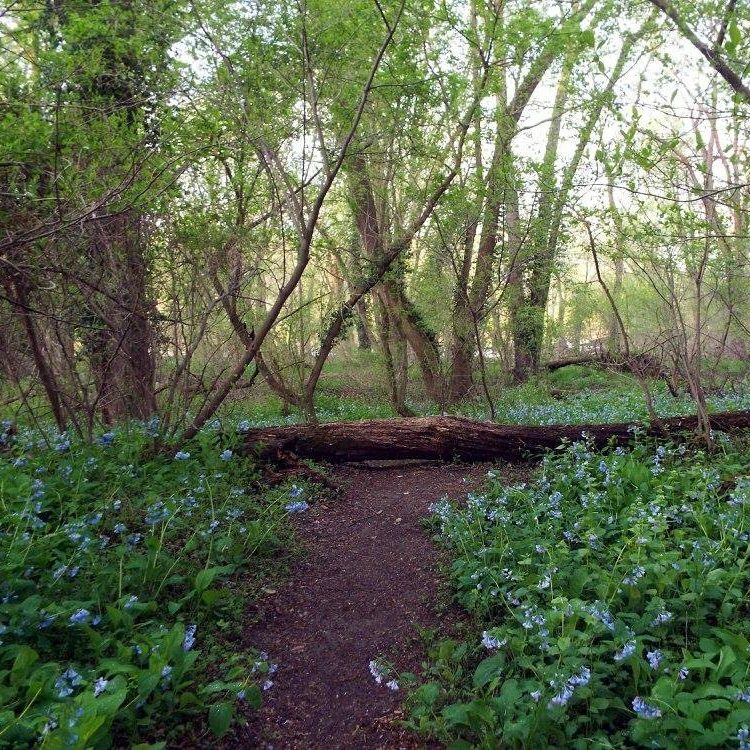 The C & O Canal is one of the many trails nearby that offers a beautiful path to hikers for… drum roll please…. FREE!! 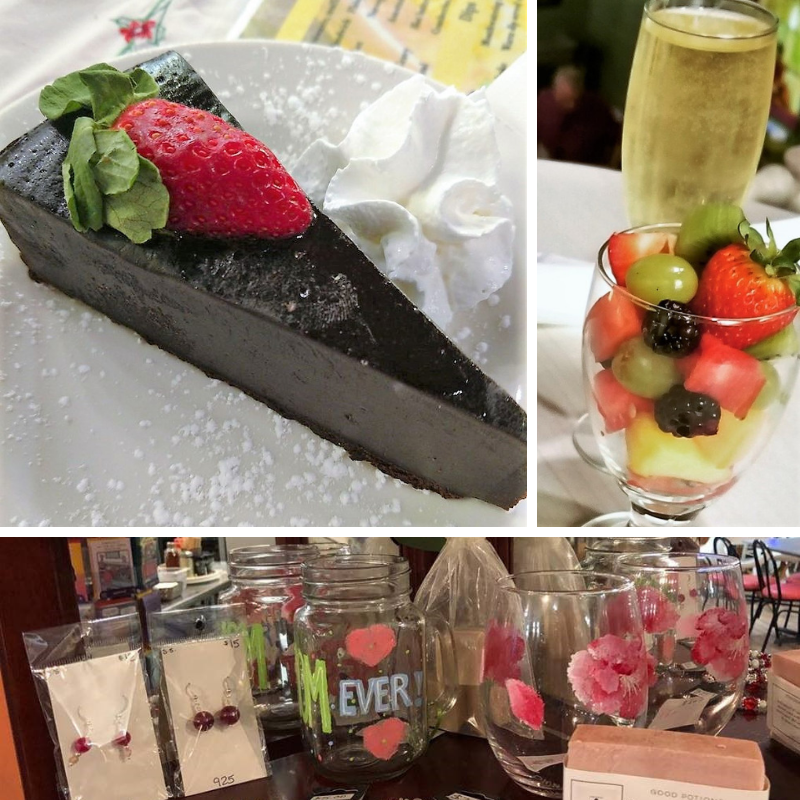 Towpath Creamery – From pink soap to heart shaped jewelry, there is something here for everyone! You can also find chocolates and cookies here too! Local and handmade crafts are just the perfect gift for a family member, friend or someone special. Corner Store – Discount Alert! That’s right! 10% off wines and craft beers. Such a good idea for those who want an evening in. Smoketown Brewing Station – Start the evening out at Smoketown’s Valentine’s Day Happy Hour (from 5PM – 7PM) with $4 pints, $5 specialty beers! Be sure to taste their new annual Oyster Stout – launching that day! Beans in the Belfry – If you are really looking for a decadent evening – look no further. Beans in the Belfry is going full glamour this Valentine’s Day! 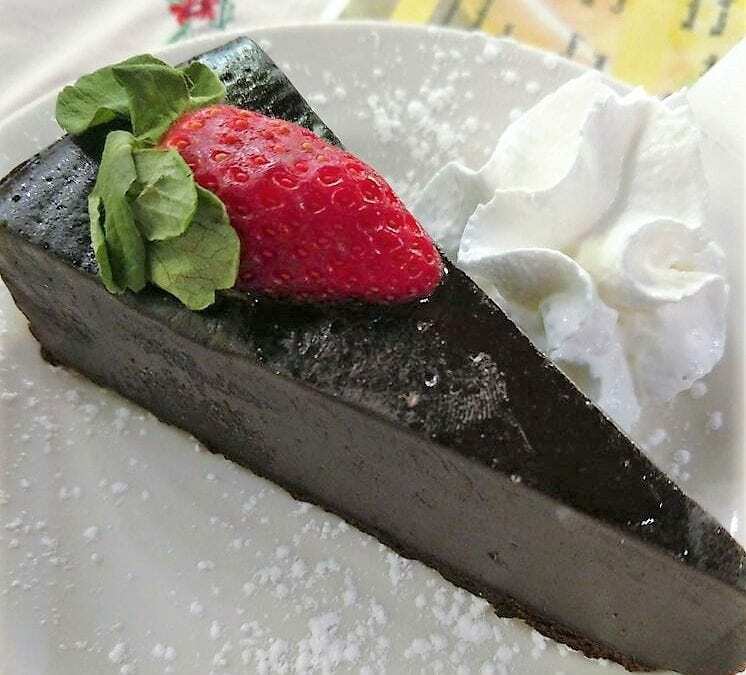 Bellini, fresh fruit, eclairs, quiche, chocolate tortes …. WINE! Oh, and did we mention jazz music in the background to set the mood? A dreaaam date place. Roots and River Yoga – Come do some Yin Yoga with Machelle Lee and lift a glass to self-love! 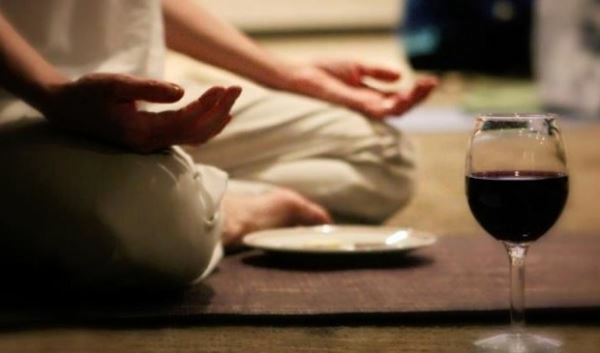 Choose from several wines and then take your glass, cheeses, and truffles to the mat for an indulgent but therapeutic Yin Yoga practice themed around deep love for the simple presentations of life. Now THAT’s what we call a good Valentine’s Day! Here in downtown Brunswick, we have such an important relationship with the C&O Canal and towpath. It is a deep part of our history and remains a significant source of tourism today. We are so thankful to the Community Foundation of Frederick County for recently awarding Brunswick Main Street the C&O Canal Endowment Fund of Frederick County! 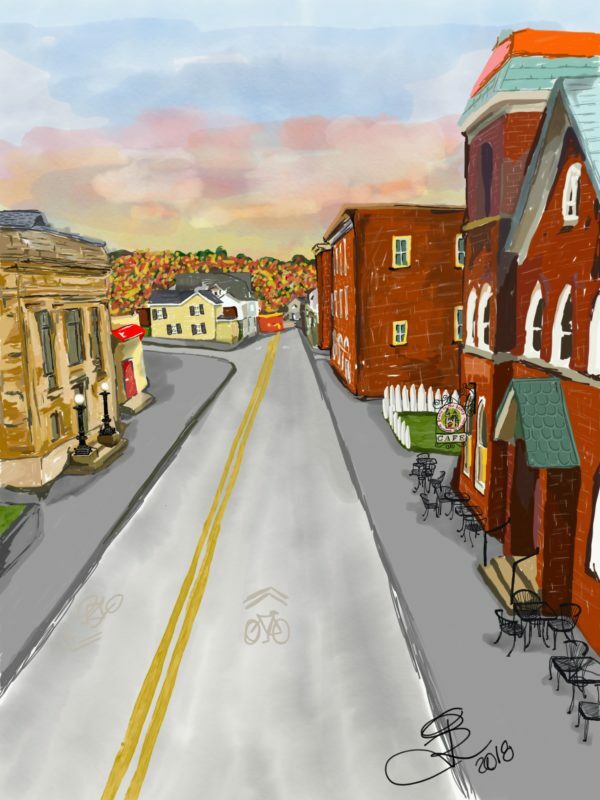 This grant will help Brunswick Main Street print and distribute the Canal Towns Brochure that highlights Brunswick’s unique history with the C&O Canal. Brunswick was incorporated in 1787 with the name Berlin because of its many German settlers. Since Maryland already had another Berlin, the name was eventually changed to Brunswick. The C&O Canal and the B&O Railroad were built side-by-side here. Both were operating in the town by 1834, but in the late 1800s the B&O built a six-mile rail yard in Brunswick, transforming it into a railroad company town. Today, the rail yard is virtually gone, but freight and passenger train services thrive. Early industry in the area was based on waterpower; ironically, the power of floods destroyed much from that time. The ruins of C. F. Wenner’s mill lie near the present Potomac River Bridge, as do those of C&O Canal Lock No. 30. Brunswick suffered raids by Confederates from across the river during the American Civil War. The wooden bridge over the Potomac was burned by Confederate troops in 1861, forcing the Union Army to construct a pontoon bridge to move troops and materials across the river into Virginia. After the Battle of Antietam, the Union Army used Brunswick as a major supply depot due to its central location. The C&O Canal had strategic importance to both sides in the war. The Union army used it for transporting troops and war supplies while Confederates tried to damage canal aqueducts and impair barge traffic. 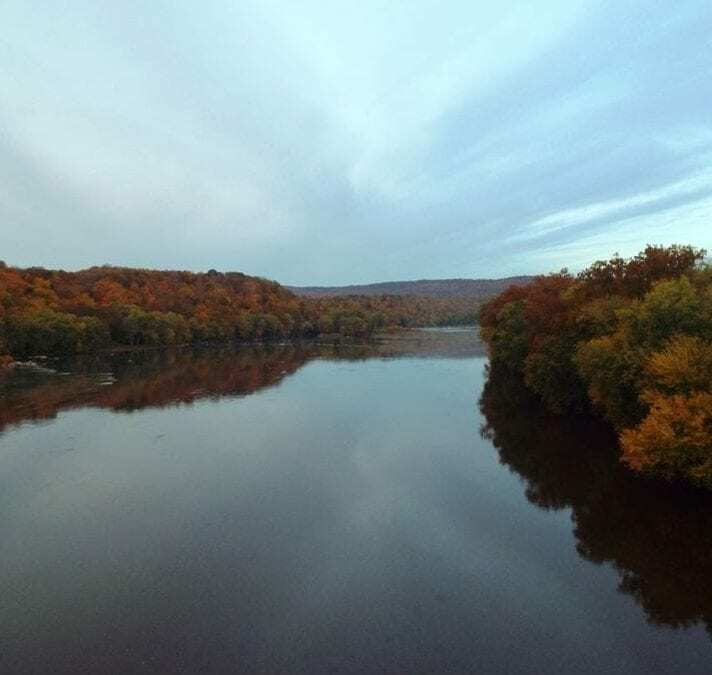 The fully restored Catoctin Aqueduct is just downstream from Brunswick along the towpath and was considered the most beautiful along the line by the old canalers. Support Local Businesses by Coming to Downtown Brunswick for Black Friday & Small Business Saturday! 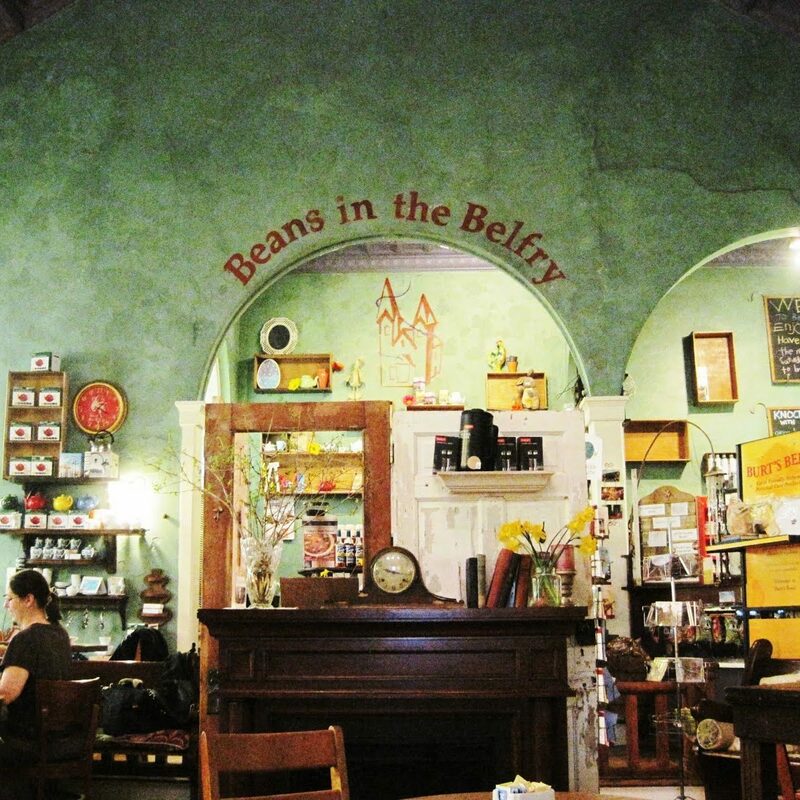 Beans in the Belfry – discounts on anything black, black bean dip, black olive tampenade, black T-shirts, see anything black, get a 30% discount all day Black Friday, 8am to 10pm! Holiday PopUp Market – invites you to the Grand Opening at 4PM! A ribbon cutting will occur, followed by a reception. Hot chocolate and cider will be served! Brunswick, Md. 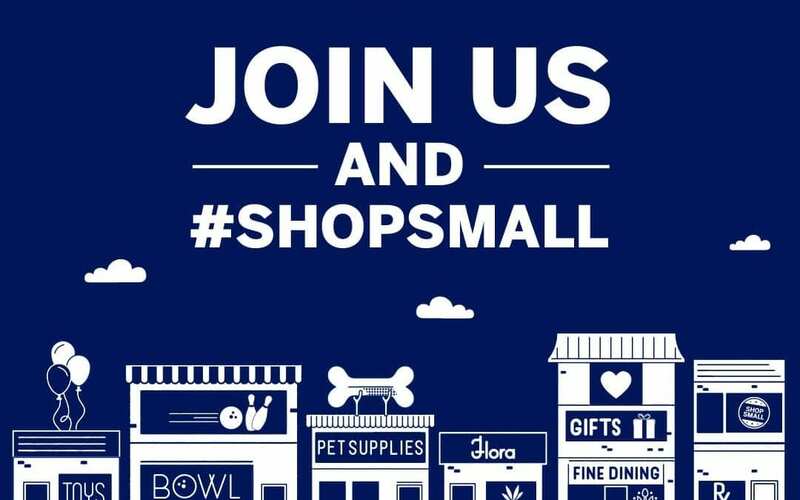 (November 19th, 2018) — In honor of Small Business Saturday on November 24th, Brunswick Main Street has teamed up with American Express to become a “Neighborhood Champion” for downtown Brunswick. 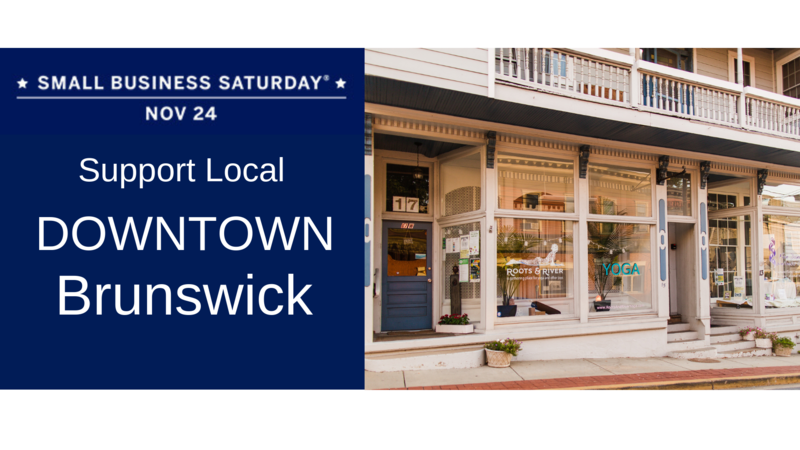 Small Business Saturday is celebrated to encourage shoppers to get their seasonal deals from our local businesses – and downtown Brunswick has many fantastic small businesses that we should all support! Some of the great deals you can find downtown on Small Business Saturday include: 10% off all 2018 bikes and 20% off of earlier model bikes from Three Points Cycles, as well as 15% off of all accessories with a bike purchase on Small Business Saturday; Corner Store will be giving $2 off any Linganore wine, $1 off any wine and, $13.99 for 18pk cans of Miller, Coors, Budlight and Budweiser; Towpath Creamery will be giving out $1 DC Milk Cult Artisan ice cream sandwich and buy one get one toppings on any ice cream purchase! 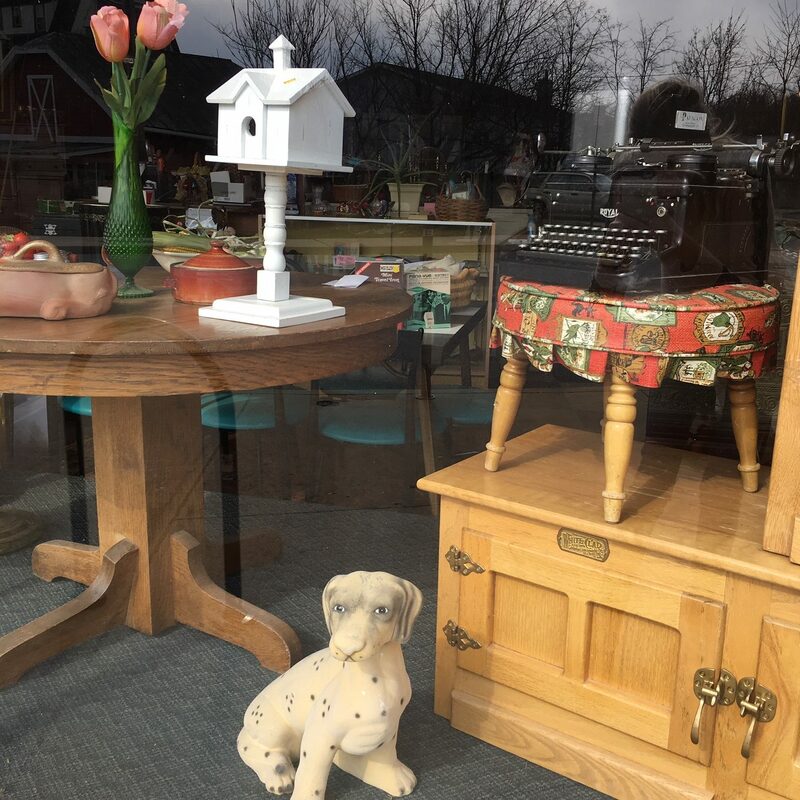 Beans in the Belfry and Antiques N’ Ole Stuff will also be open for Small Business Saturday. To find handmade gifts by local artists and artisans on Small Business Saturday, visit the Holiday PopUp Market on 30 W Potomac Street. Visiting downtown Brunswick on Small Business Saturday not only supports our local economy, but also promotes a thriving community. 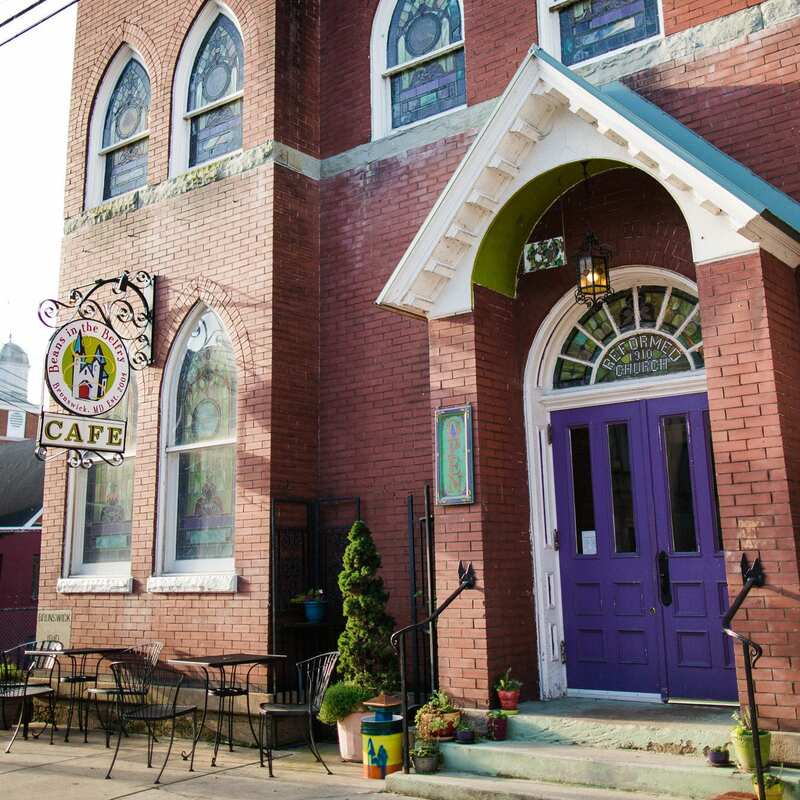 Help Brunswick Main Street build our community — brick by brick and neighbor to neighbor. Become a member of our organization today! Simply follow the steps below. Image created by Joanne Rodgers in September of 2018. For more information on the artists, visit her Company Facebook page HERE.